Millions have been encouraged and inspired by the words of the #1 best-selling 365-day devotional "Jesus Calling." 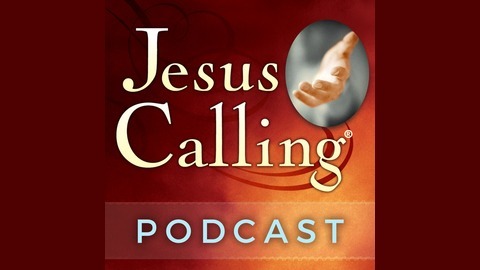 Listen to real-life stories of faith as told by those who have experienced the power of living in His presence. 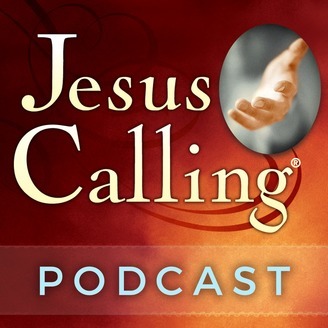 Jesus Calling VIDEO podcast => https://apple.co/2oQ6jJo.